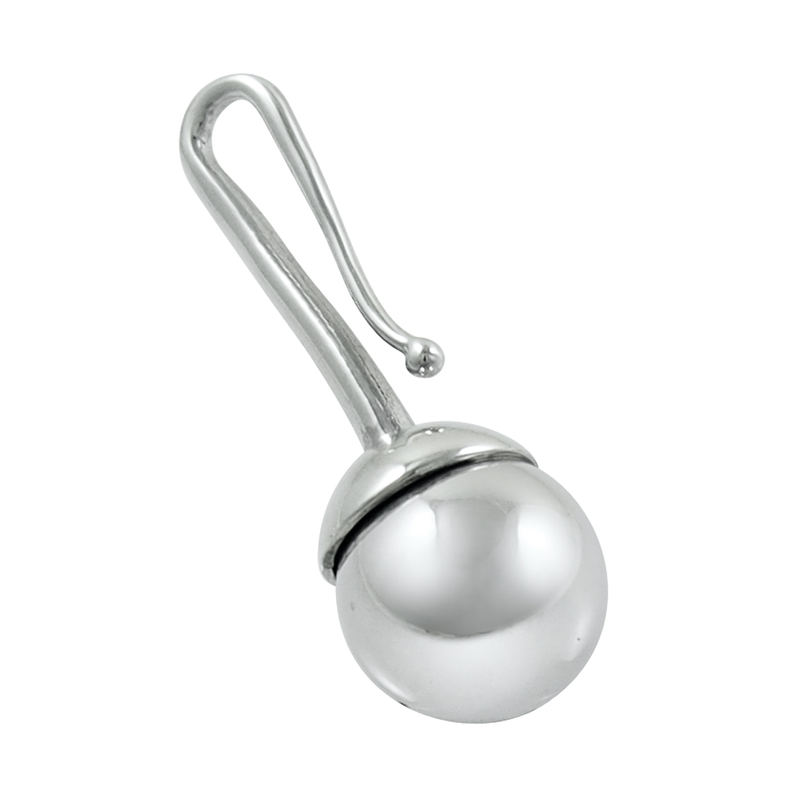 The plain bead hook has an 8mm diameter hollow silver bead set in a silver cup. 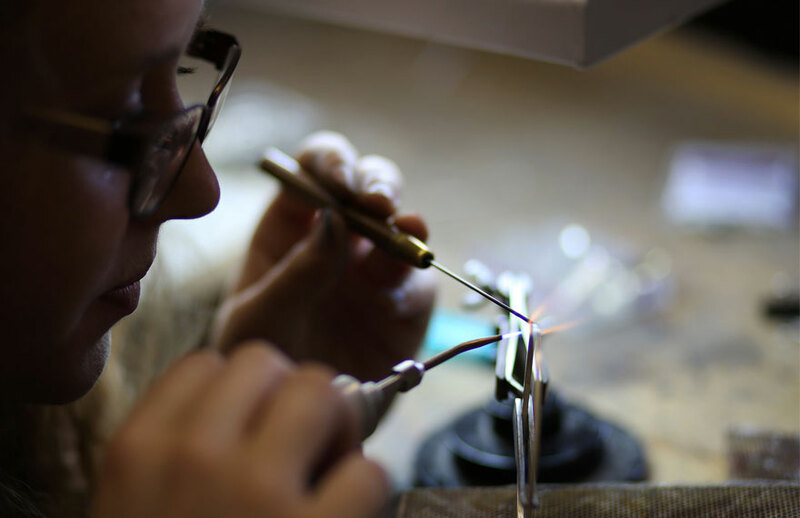 Hook length = 13mm. 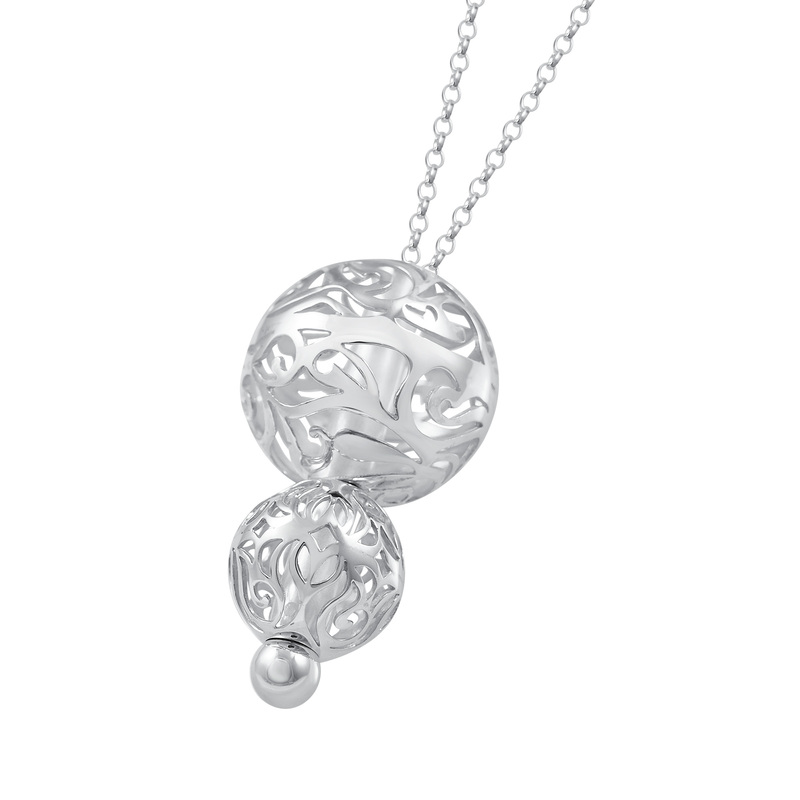 The hook is hooked on to the chain and concealed inside the pendant when worn. 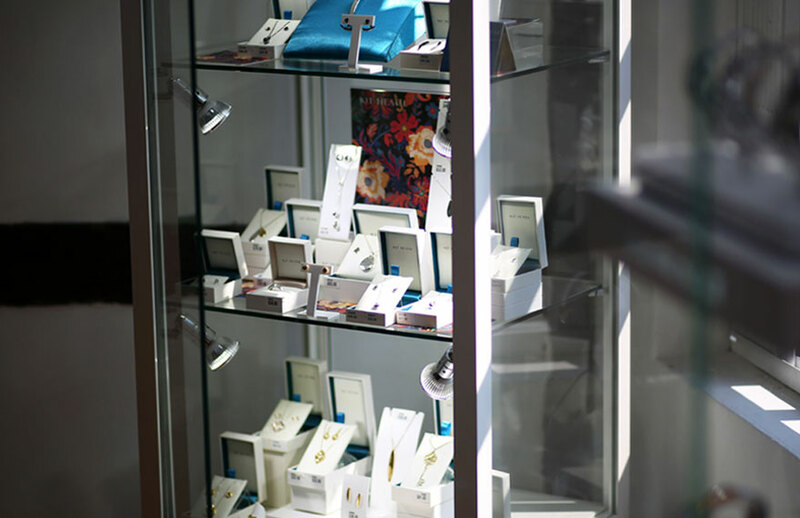 Each hook has a highly polished finish.